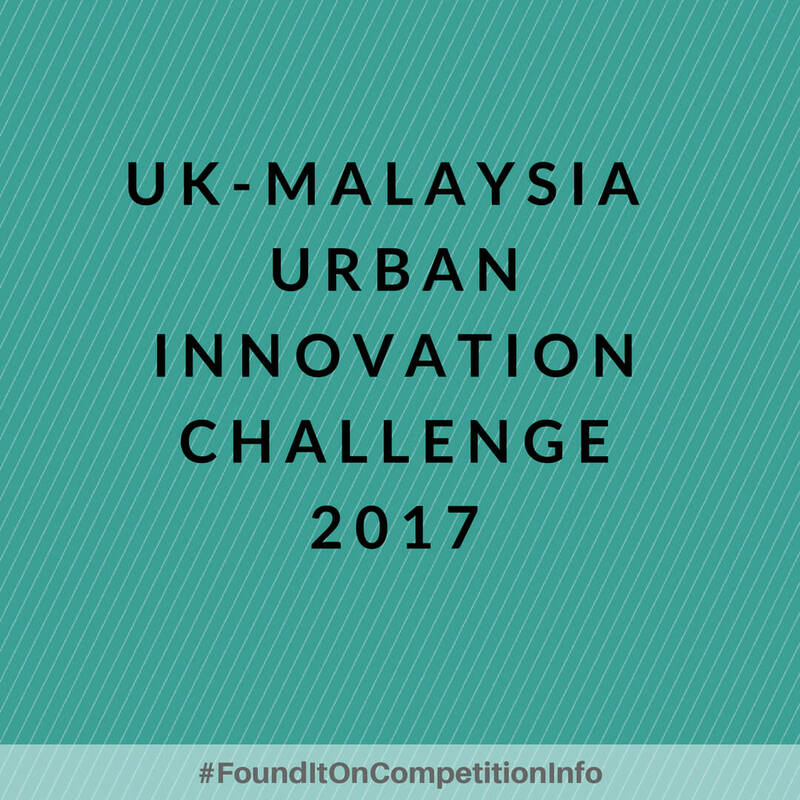 The aim of the UK-Malaysia Urban Innovation Challenge is to encourage innovative partnerships between the United Kingdom and Malaysia. This competition is part of the UK–Malaysia Newton-Ungku Omar Fund. In Malaysia, the competition is funded by PlaTCOM Ventures and is supported by the Malaysian Innovation Agency (AIM) and SME Corp Malaysia. In the UK, Innovate UK have allocated up to £3,000,000 (three million pounds) to fund innovation projects in this competition. Innovate UK will fund the UK project partners and PlaTCOM Ventures will fund project partners from Malaysia.